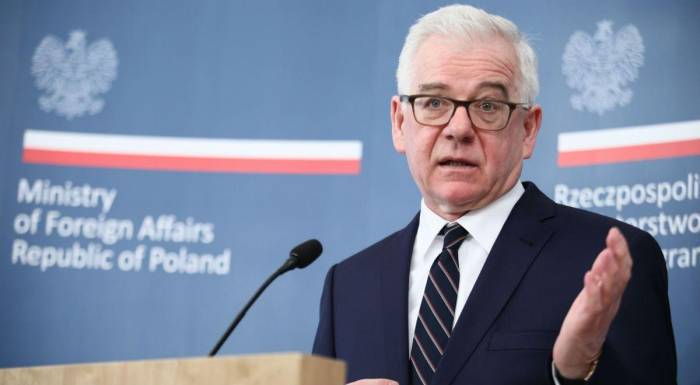 Minister of Foreign Affairs of Poland Jacek Czaputowicz gave an exclusive interview to Vzglyad.az. AzVision.az presents you the interview. 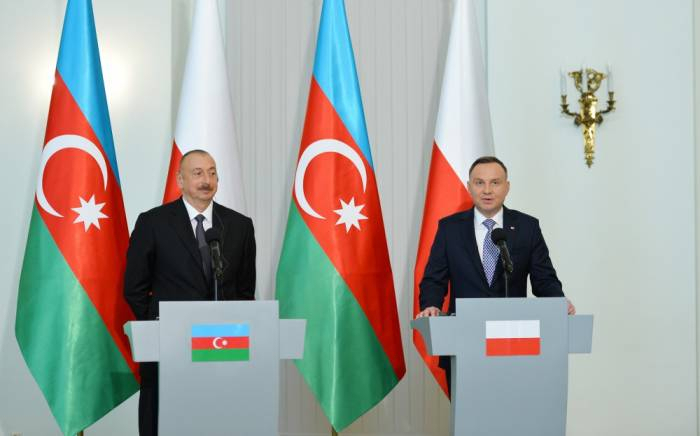 - How do you assess relations between Azerbaijan and Poland today? I am pleased with a good atmosphere and growing positive dynamics of Polish-Azerbaijani relations. Poland is interested in further deepening friendly, mutually beneficial relations with Azerbaijan, which we want to expand in all prospective areas, in line with the Joint Declaration on the road map for the Strategic Partnership and Economic Cooperation between Poland and Azerbaijan, signed by Presidents Andrzej Duda and Ilham Alijew in 2017. We are particularly interested in practical, multidimensional strengthening of our cooperation, with special focus on the revival of bilateral economic relations and join efforts to operationalize existing transport corridors that links our countries. In April we are awaiting the official visit of the Minister of Foreign Affairs Elmar Mammadiarow to Warsaw. I am sure it will give a positive impulse to the organization of the official visit of President Andrzej Duda to Azerbaijan on 30.05.-1.06 2019, to which we attach a great importance. The particular scope of this visit should be strong economic dimension, including business forum and the next meeting of the Intergovernmental Commission for Economic Cooperation, as well as cultural-historical aspect (i.a. Polish commemorations in Baku). I have to mention here that we are celebrating together the 10th anniversary of the Eastern Partnership this year - the programme of which Poland is one of initiators. Recently we opened an exhibition on the cultural heritage of this initiative at the Warsaw Chopin Airport. We attach great importance to cultural events and activities addressed to young people. I have launched with my Lithuanian colleague The Student Essay Competition for students from Eastern Partnership countries. I hope Azerbaijani citizens will take part in these events. - How did the relations of our countries develop in 2018 ? In 2018 both our states commemorated the great common anniversary: 100th anniversary of the regaining of independence by Poland and the 100th anniversary of Azerbaijan's independence - the creation of the Democratic Republic of Azerbaijan (DRA) and the establishment of the Democratic Parliament of the Republic of Azerbaijan. During 2018 Polish - Azerbaijani cooperation had been successfully continued. There were several important events: visits to Warsaw paid by Minister of Emergency Situations, Mr. Kamaladdin Heydarov, the co-chairman of the Azerbaijani part of the Intergovernmental Commission for Economic Cooperation and then a working visit of the Minister of Economy Shahin Mustafajew, in connection with the opening of the Azerbaijani Trading Center in Poland; the bilateral political consultations on the level of deputy foreign ministers (Minister Bartosz Cichocki - Minister Khalaf Khalafov) in Baku. Polish-Azerbaijani relations in 2018 were quite intense and we are not less ambitious this year. I wait for the visit to Warsaw of my Azerbaijani counterpart, Minister of Foreign Affairs Mr. Elmar Mammadyarov in April and we are working on the meeting on the highest level in Baku in the nearest future. We hope good political contacts will transform in fruitful cooperation in economic and other dimension. - How is the bilateral trade? 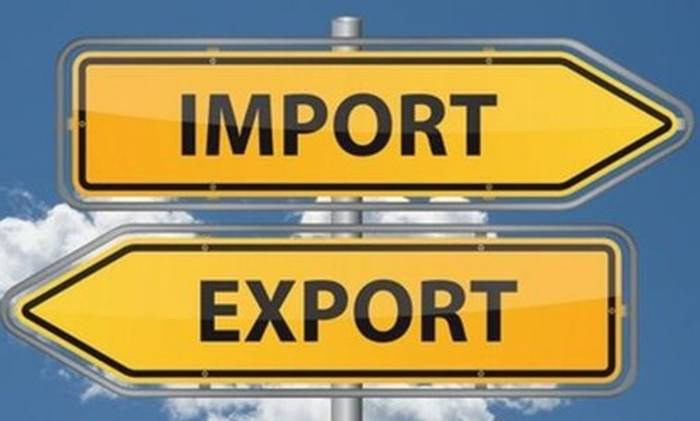 The trade turnover between Poland and Azerbaijan, according to Polish data, amounted to EUR 80 million in 2018, of which EUR 68.3 million was Polish export. 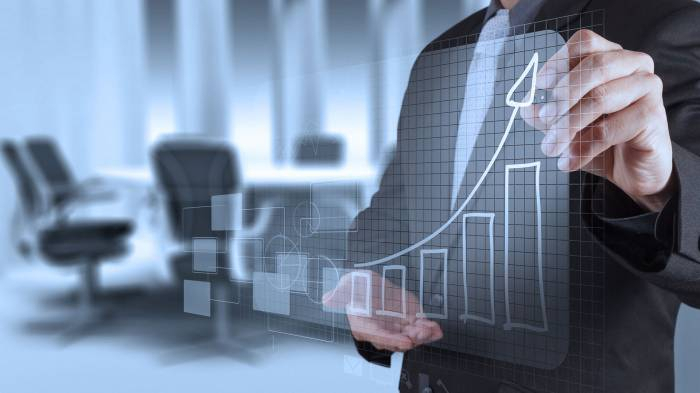 In turn, according to Azerbaijani data, the value of goods imported in 2018 from Poland to Azerbaijan amounted to USD 96 million, and was 39% higher comparing to 2017. Out of 28 EU countries, both in 2018, as well as in 2017, Poland was the 7th biggest supplier of goods to Azerbaijan (after Germany, Italy, the United Kingdom, France, the Czech Republic and the Netherlands), and among the EU countries recorded the highest goods trade surplus with Azerbaijan. 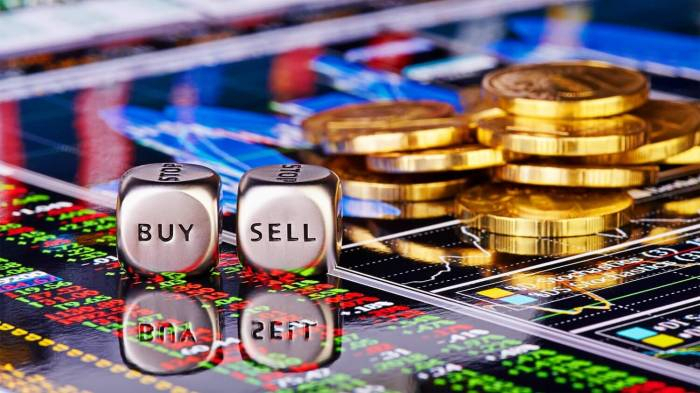 Even though the Polish and Azerbaijani data differ from each other, they indicate a general, positive direction regarding the development of mutual trade. An important factor facilitating further interest of Polish companies in the Azerbaijani market would be the conclusion of the negotiations of a new agreement on cooperation and partnership between the EU and Azerbaijan, which is also important for trade. We are also counting on acceleration of negotiations on the membership of Azerbaijan in the WTO. Completion and adoption of these international agreements and stemming from them binding international standards, would significantly improve the trade security and would allow better use of real economic potential of both our countries. From the Polish perspective, the current situation where our export to Azerbaijan accounts for only 0.03% of the total volume of Polish exports is unacceptable. - In which areas is there great progress, and which areas of trade and economic cooperation between Azerbaijan and Poland are the greatest potential for development? The structure of Polish exports is dominated by machinery and equipment, chemical products, agri-food products and metallurgical products. We see a growing interest of Azerbaijani partners in Polish machines, including agricultural ones, as well as refrigeration equipment, medical equipment, cranes and others. The demand for Polish medicines and cosmetics also increases. The same for cheese, processed food, chocolate and bakery products and some other agri-food products. We import from Azerbaijan products of the chemical industry, mainly propylene, as well as agricultural and food products, including nuts and juices. in agri-food products, pharmaceuticals, construction materials, cosmetics, machinery, as well as household appliances. Poland has also strong tradition and experience in shipbuilding industry that could be of interest for those Azerbaijani companies seeking to expand operations on the Caspian Sea, especially now after signing last year the Convention on the legal status of the Caspian Sea. - In which areas do Polish businessmen most often invest in Azerbaijan and in which areas do Azerbaijani businessmen - in Poland? Mutual investments in both countries are not very high. Only about 20 companies with Polish capital are registered in Azerbaijan, including in services and consultancy, construction materials, agri-food, gastronomy equipment, energy equipment and banking services. There are not also many investors from Azerbaijan in Poland. Only several dozen people from Azerbaijan run their businesses in Poland, mainly in trade and services. We should jointly make effort to change this situation and reciprocally promote in our countries’ business and investment opportunities of the partner. - Azerbaijan and Poland are expanding cooperation in the transport industry. The first meeting of the working group on transport and logistics between Azerbaijan and Poland was held on February 25-26 in Warsaw. How do you assess the prospects for the development of bilateral relations between our countries in the field of transport? What opportunities will open cooperation in front of our countries in the framework of East-West and South-West transport corridors? At the first meeting of the Working Group on Transport and Logistics, the overall transport cooperation was discussed. Currently, rail cooperation is a main pillar of this cooperation, thanks to the constant and good contacts of Polish railway companies with Azerbaijani partners. The common goal is to use the transit potential of both countries in the direction of Europe - Asia, among others as part of the TMTM and South-West corridors. The Polish government supports the activities of the PKP Group in this respect and we look optimistically at its further development. We hope that in the short term regular railway connections will be made on the Trans-Caspian routes, which will have a positive impact on economic relations and trade exchange. The tendencies in transport are optimistic, in particular, the high potential in bilateral relations can be seen in intermodal transport. A growing transport, logistics and shipment capacity of our country was presented to our Azerbaijani partners, in particular of Sławków intermodal terminal and the Polish ports. An interesting element of the talks was a possibility of linking transport within the New Silk Road with logistics within the e-commerce market. We are pleased that the postal sector finds its place in this concept, and Poczta Polska (Polish Post) together with its counterpart from Azerbaijan are looking for convenient solutions together. 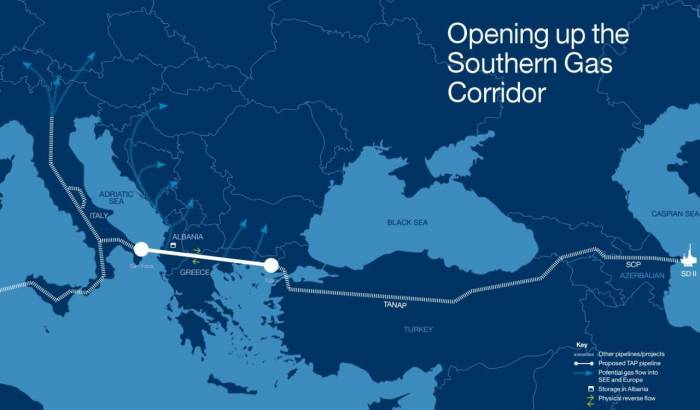 - Last year, the Southern Gas Corridor officially opened in Baku, through which gas from the Azerbaijani Shah Deniz field will go to Europe. Is Poland interested in buying Azerbaijani gas in the future? Poland strongly supports diversification of gas supplies. It is an important element of our energy security and foreign policy. However, the decision to buy gas is in hands of the companies on the basis of economic criteria. At the moment we are not aware of any plans to import gas from Azerbaijan. But such a possibility cannot be ruled out in the future, especially in view of the systematic development of infrastructure in the CEE region. The Southern Gas Corridor with Azerbaijani gas along with LNG terminal in Świnoujście and Baltic Pipe project are the key infrastructural projects that bring real diversification of gas deliveries to Europe strengthening our economies and energy security of the whole region. We consider gas from Azerbaijan an important element of diversification of supplies to Europe. This gas is from a stable and secure region. We believe that it will be beneficial for the Azerbaijani economy and nation. It should be a boost to economic cooperation not only in the field of energy and resources, but also in many other areas. - One of the main tasks facing Azerbaijan remains the peaceful settlement of the Armenian-Azerbaijani Nagorno-Karabakh conflict. The 4 resolutions on Nagorno-Karabakh adopted in 1993 by the UN Security Council remained on paper and are still not implemented. What do you see as the main reason for not implementing UN resolutions? Maybe the UN needs to be reformed? There is no alternative to the peaceful resolution of the Nagorno-Karabakh conflict. We welcome the recent contacts by the authorities of Azerbaijan and Armenia which produced constructive initiatives to reduce tensions on the ground. We note with appreciation the fact that the level of violence along the line of contact has been recently significantly reduced. 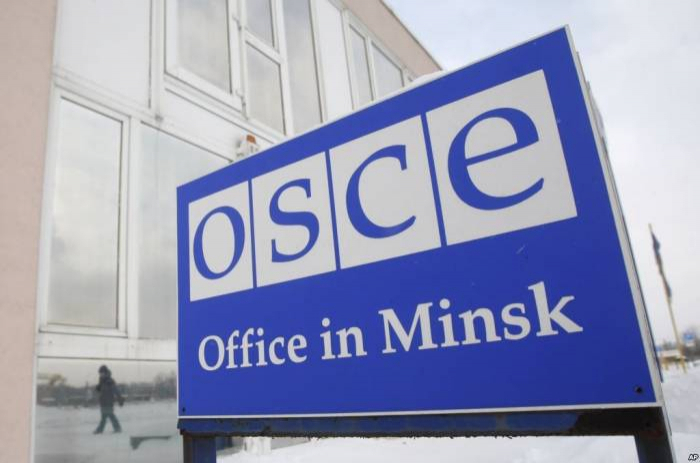 We fully support the efforts by the OSCE Minsk Group and its search for a fair and lasting political settlement to the conflict. We attach great importance to the work carried out by the OSCE’s chair envoy ambassador Andrzej Kasprzyk and we see it as a contribution to reducing tensions and implementing confidence-building measures on the ground.